My Registration Provider isn't a BibHub partner yet. Can I still add my race to your calendar and Connect to BibHub? – BibHub, Inc. Unfortunately, not yet. But know we’re currently working diligently to partner with more Registration Providers. 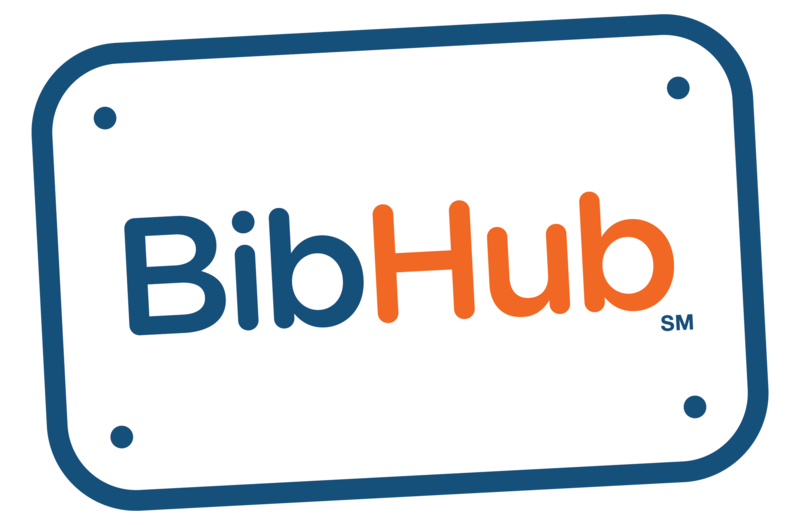 As a Race Director, you can encourage your Registration Provider to partner with BibHub, so your races can easily become BibHub connected.